Year 3/4 Tri Golf team wIn their qualifying round ! 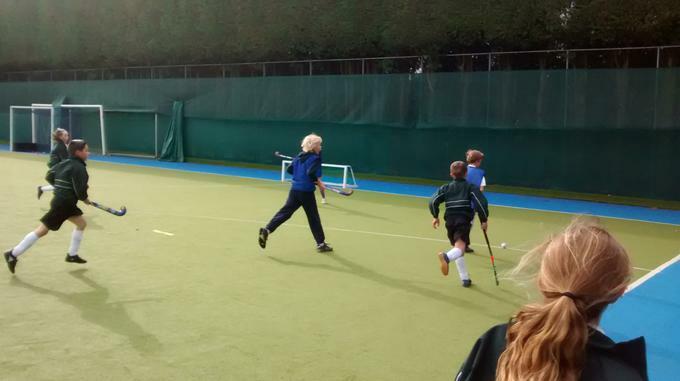 Our Year 3/4 Tri Golf team won their qualifying round yesterday at Westerham Golf Club against 4 other schools. This is the 2nd consecutive year we have achieved this. It means we will go through to the next round against other Kent schools. Well done to the following children who took part and to the parents for their support and help. The Year 6 Cricket team won the Primary schools Cricket tournament at Sevenoaks School on Friday 11th May. We were the only team to win all of our matches out of 4 schools and they were awarded with a lovely trophy to keep. 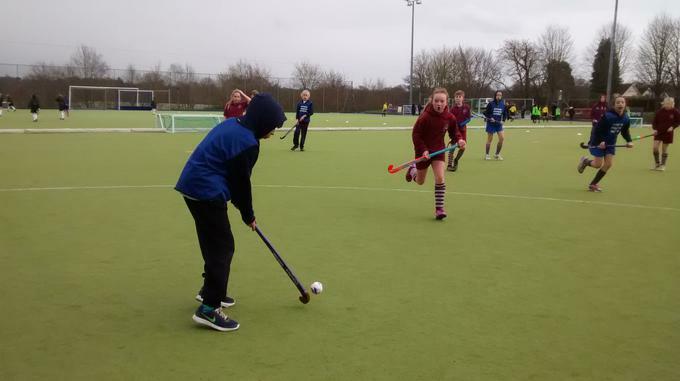 Thank you to James F, Lulu, Max PJ, George B (Captain), George F, Tom S, Serena P, Martha B, Harrison E.
Please find action photos from the cricket tournament on the following link. They played well and showed great sportsmanship, finishing 4th after a close play off match. Mr Landais and myself were very impressed with their behaviour. Attending Dance workshops- a local Dance teacher is leading the children through planned and sequenced movements- all the children have enjoyed this opportunity this week. 24 children from KS2 represented the school in the District Cross Country Event at Radnor House on Wednesday 18th October. There were 4 races, Year 3/4 girls, Year 34 Boys, Year 5/6 girls and Year 5/6 Boys with about 100 children in each race. The Year 3/4 race was about 800ms and the Year 5/6 race was about 1600m long. All children tried the best, running extremely well and encouraged and supported each other. Special mention to Eleanor Harrison who came 2nd in her race and The Year 3/4 girl Team who came 2nd over all. A huge well done to the following children who took part and to the parents for their support at this event. The team worked well together through the afternoon and encouraged each other. Some good catches and super bowling from Otford. 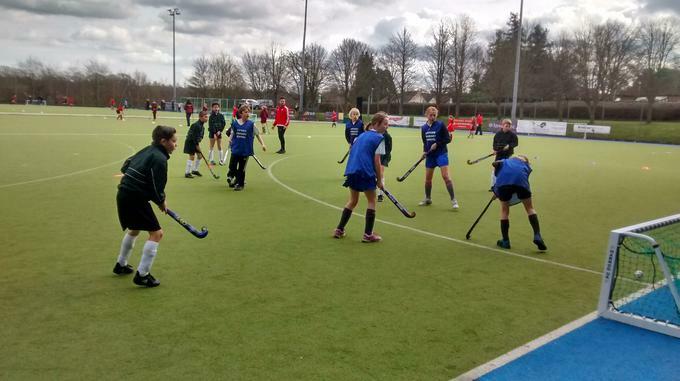 They should be very proud to have got to the final against Sevenoaks A team. Just pipped to second place by 4 runs!! 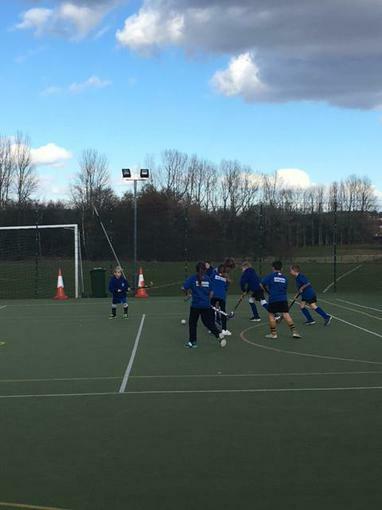 On Tuesday 25th April, the Otford girl’s football team participated in their first fixture of the year away against Weald Primary School. The game began with the girls looking nervous and Weald soon took an early 1-0 lead. 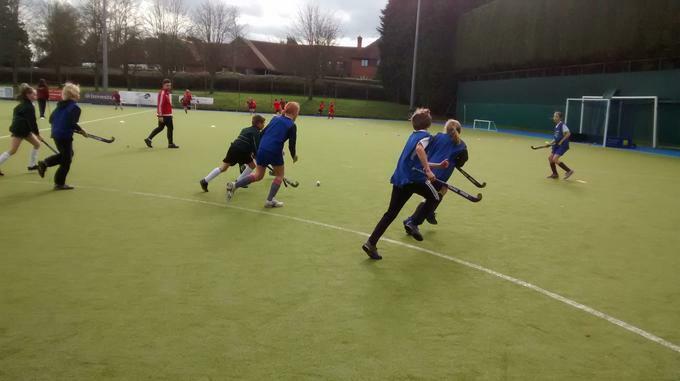 As the game went on, Otford grew in confidence and it was looking like they would score a goal of their own. At half time, the game was still close with the score remaining 1-0. 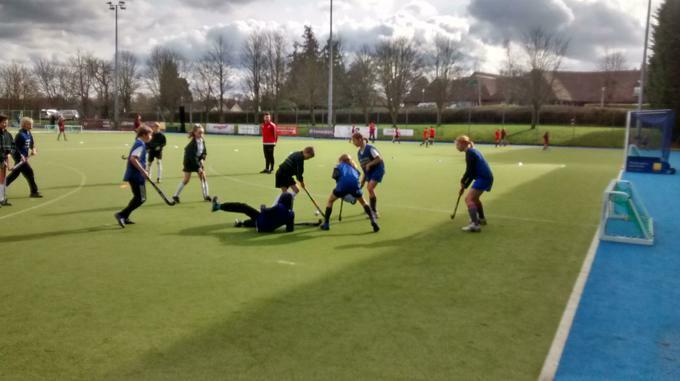 From this point on, the girls grew as a team with some very solid defending and some exciting attack play. The comeback began with a goal from Caitlyn P. The team’s solidarity and belief saw them push on with Caitlyn scoring a second goal and Anna W scoring a third. The game finished with Otford winning 3-1. All nine members of the team can be very proud of how they performed in their first match together. It was a pleasure to be there to watch. 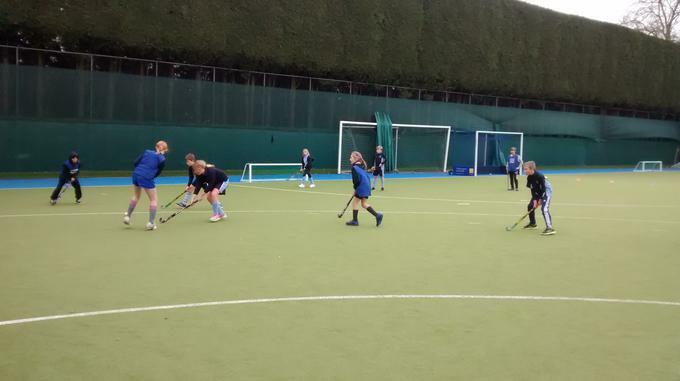 Anna W, Tiffany G, Caitlyn P, Lulu E S, Amber N, Lily E, Jessica R, Martha B and Chloe P.
A hockey tournament for years 3&4 took place at Knole academy on Tuesday 7th March. 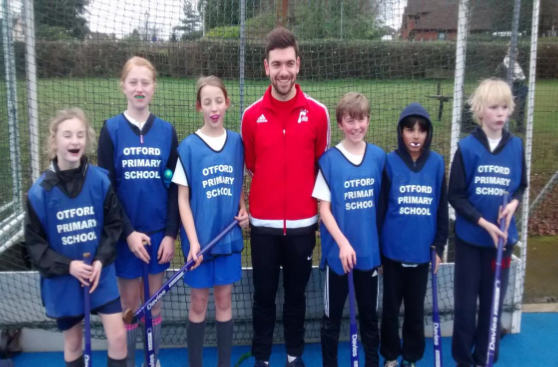 Only six students were selected for their effort, performance and determined attitude during their PE lessons to represent Otford Primary School. 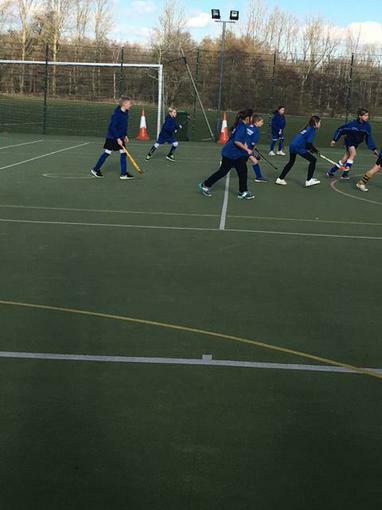 It was only four a side with two substitutes off and Otford would face four other schools in their group. Otford started their first group match with a loss, despite having no previous competitive playing experience they only lost 1-0. Conceded an early goal and grew as the match went on with late chances to equalise. 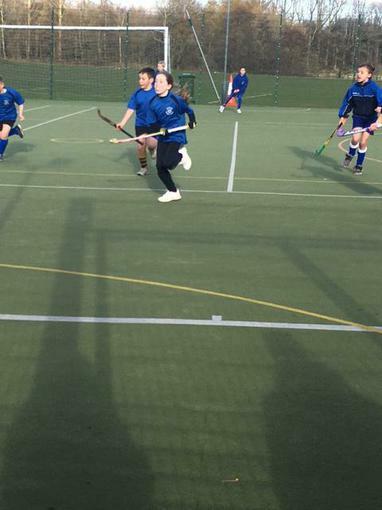 Otford won the second match 2-1 showing fantastic determination to hold out for the win. 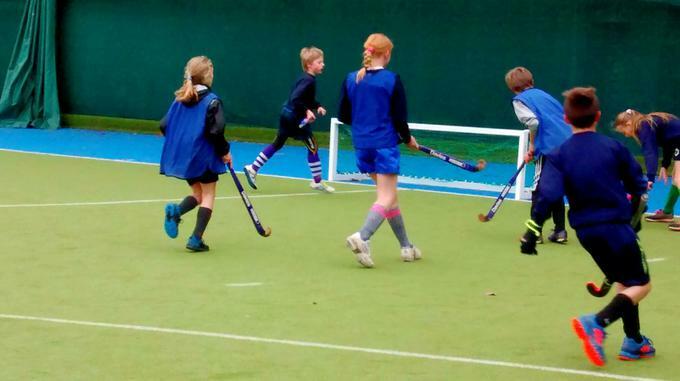 Unfortunately, Otford would play two more matches after this against teams who have children playing for local hockey clubs, they lost 2-0 in both matches. The selected children were unfortunate to only come away with one win out of four. 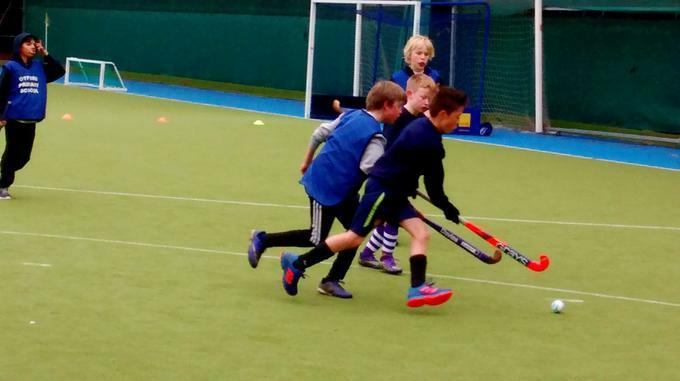 They all played really well together demonstrating good teamwork and sportsmanship. A special mention will go to their defending as several comments from other schools parents and coaches about how tough they were to score against. 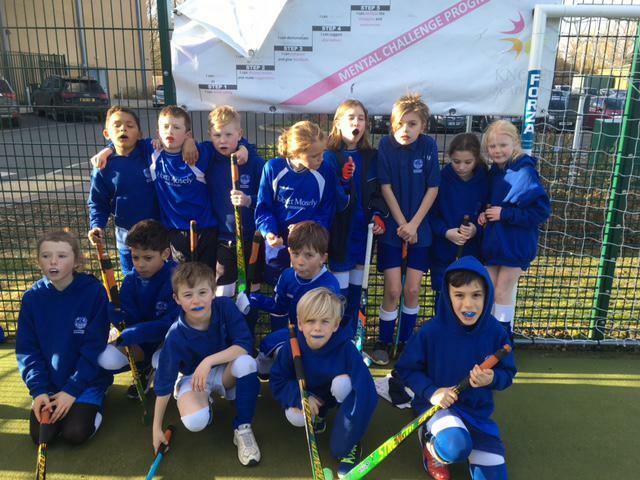 Overall for their first times playing in a competitive hockey match against experienced players they performed very well indeed. Well done! 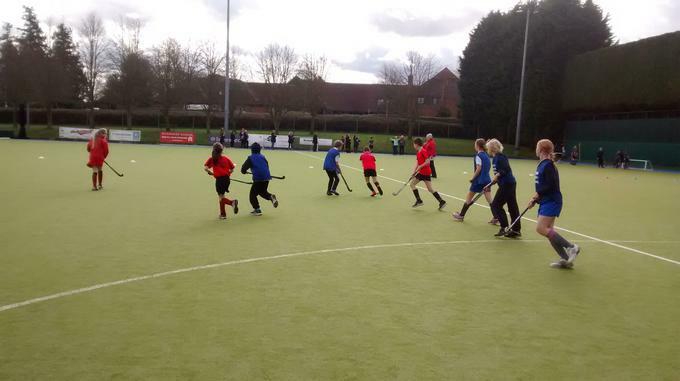 On Tuesday 28th February, six students from Year 5 and 6 competed at the Sevenoaks Hockey Festival. 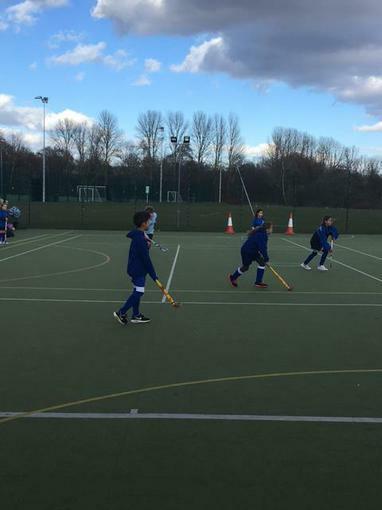 The tournament started off with a 2-0 defeat to Sevenoaks Primary, with the team nervous and working out a system on how to succeed as a team. From this point on, the players grew from individuals to a team extremely quickly, with all players playing a key part in the success that was to follow. Nine games were played in total by the team, with 3 wins, 3 draws and 3 defeats, with the win of the tournament coming in the very last game, a hard fought victory in the last moments of the match against the eventual tournament runners up. 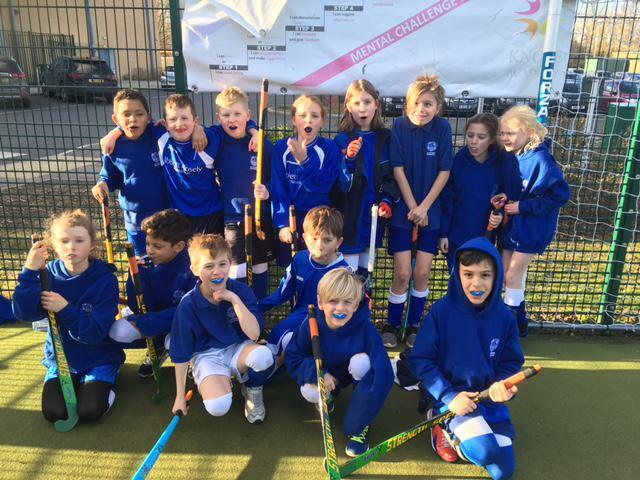 Otford finished in an outstanding fourth place in the table, out of thirteen teams. Today was the first time the team had ever played together along with introduction of new rules on the day of the event. Being there watching the team compete was very pleasing to see and we can all be very proud of their achievements. I would also like to say a huge thank you to the parents who attended for their continued support throughout, even during the rain. Many thanks to the parents for transporting the children and for their support.